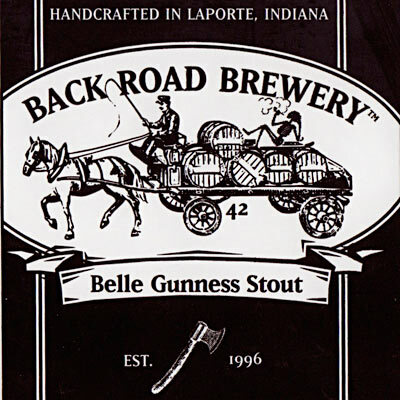 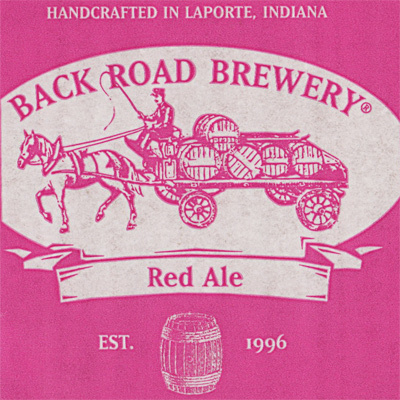 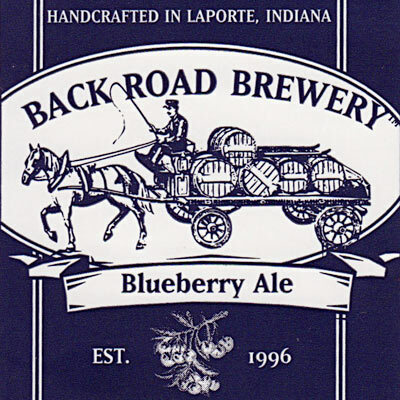 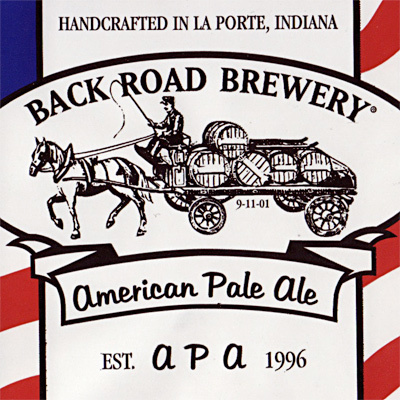 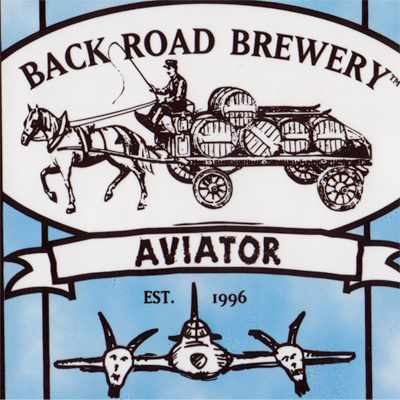 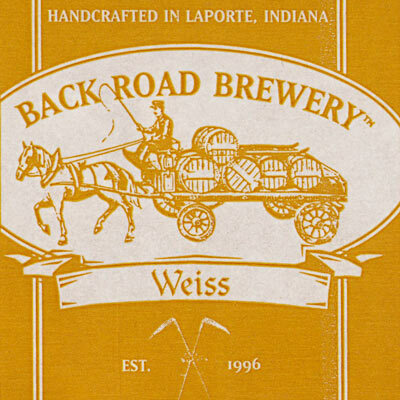 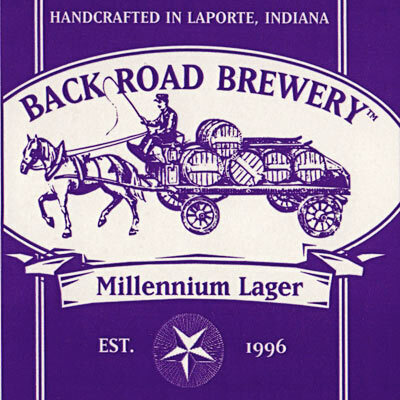 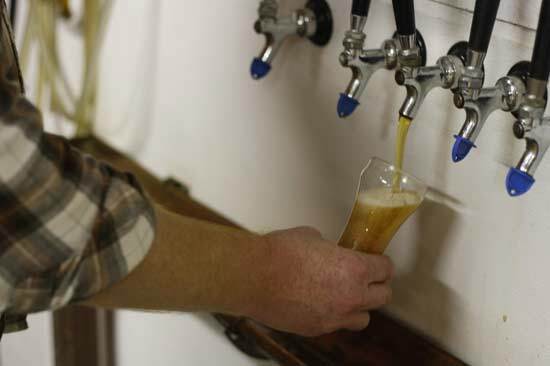 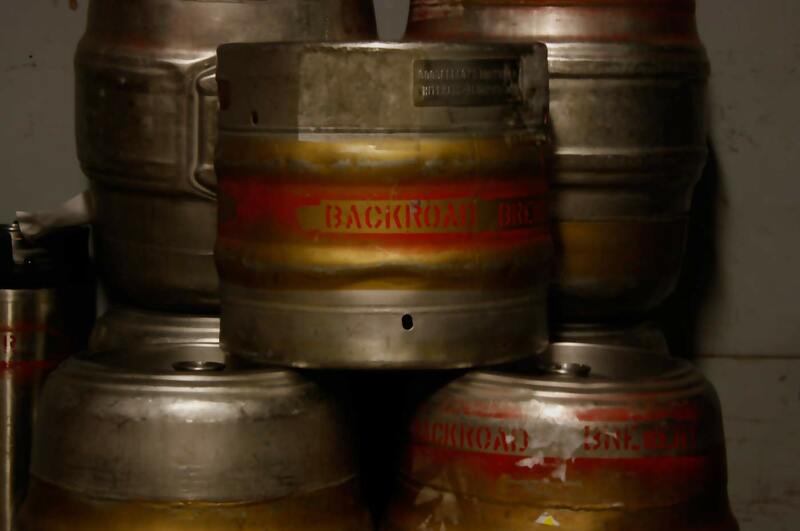 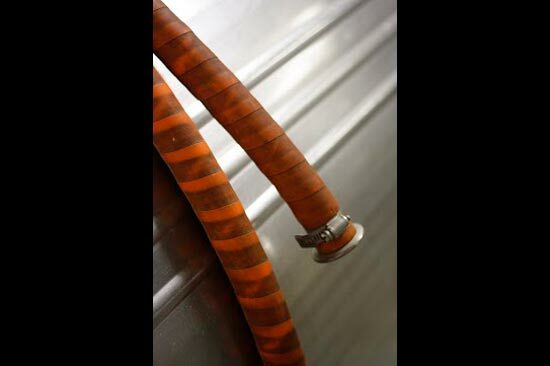 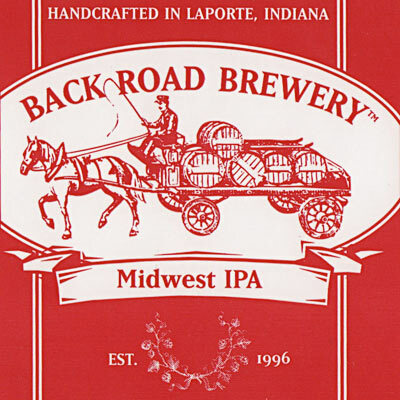 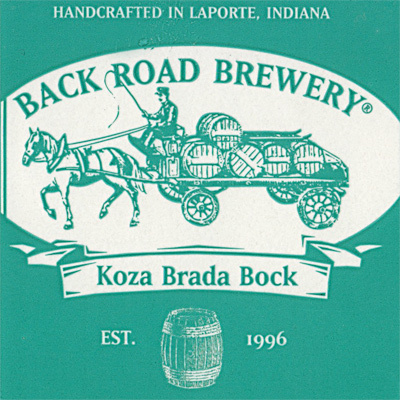 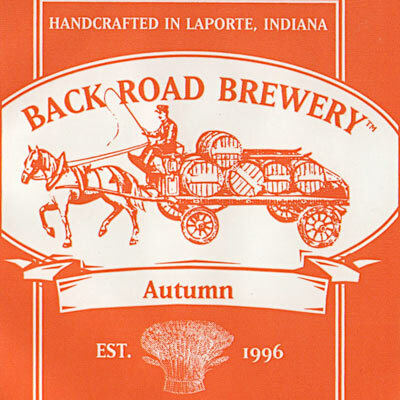 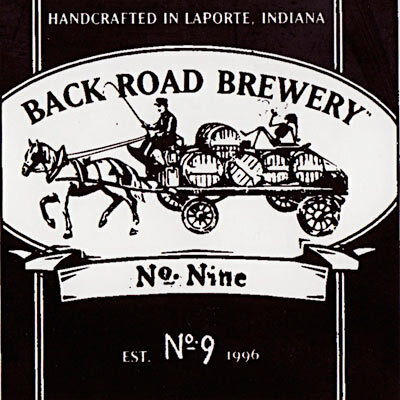 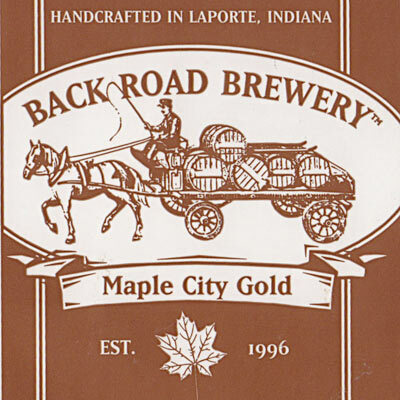 Established in 1996 in the county of LaPorte, Indiana, Back Road Brewery is LaPorte’s first production craft brewery. 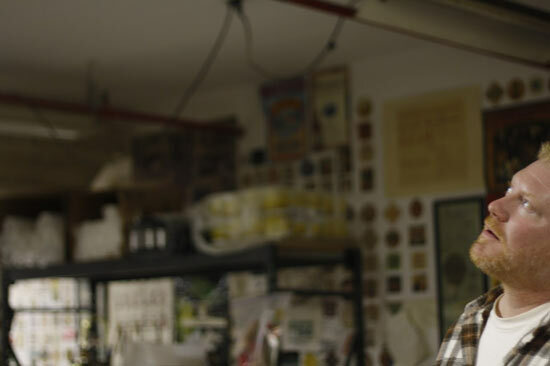 Chuck Krcilek (Co-owner/president) started home brewing in 1990. 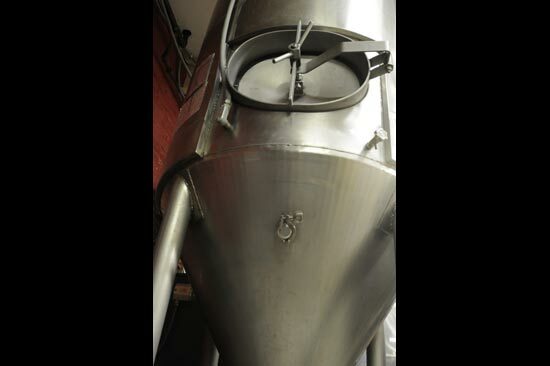 He found he had a love for making beer. 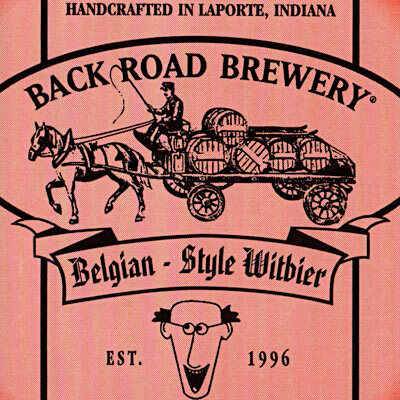 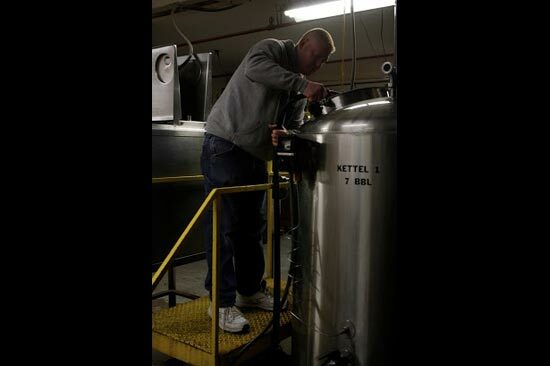 This began an idea that changed the craft brewing scene in LaPorte, Indiana. 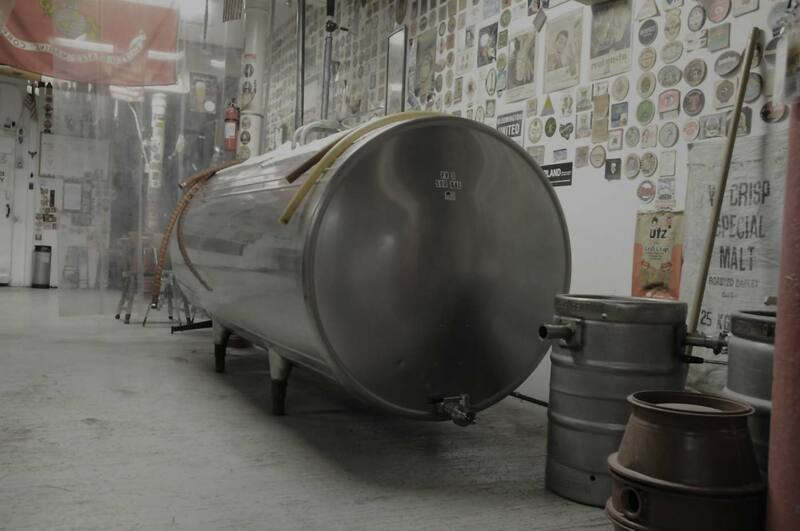 A small production craft brewery was conceived. 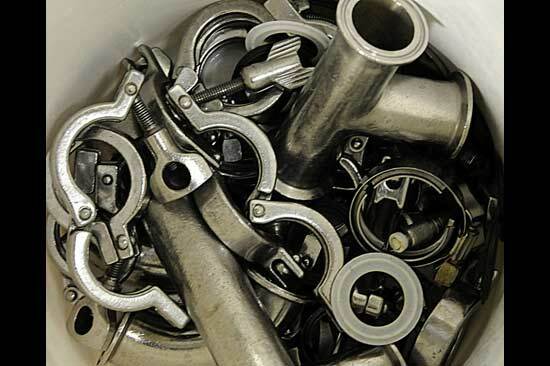 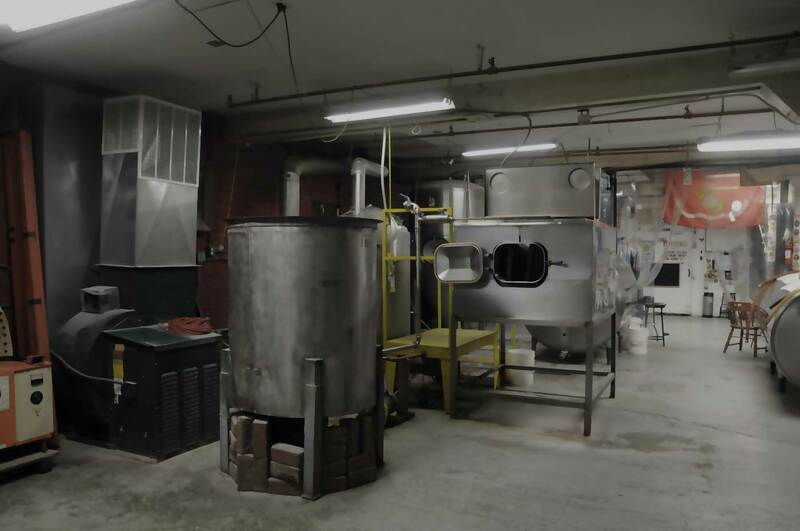 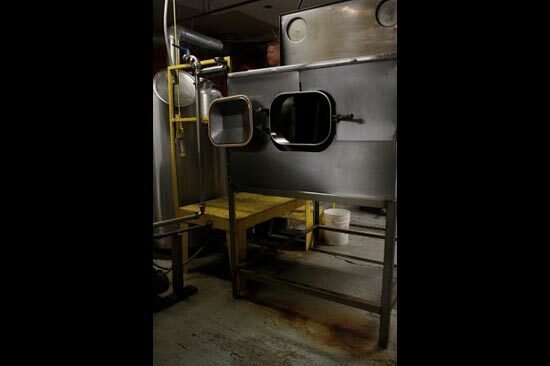 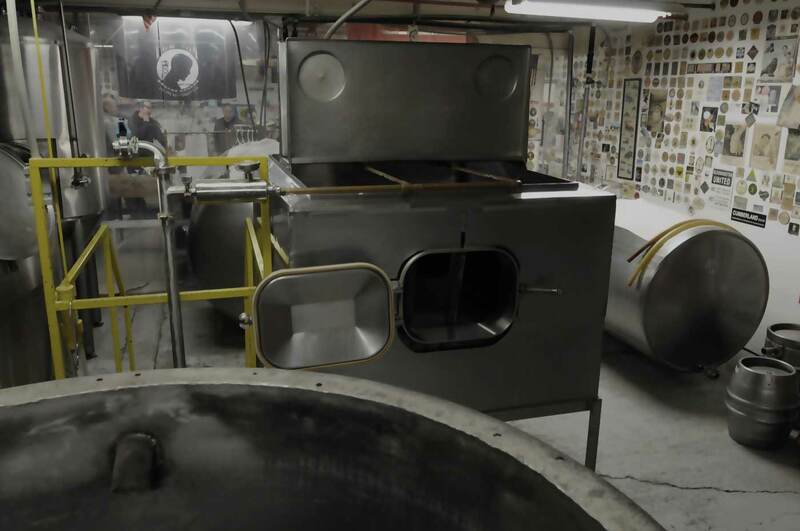 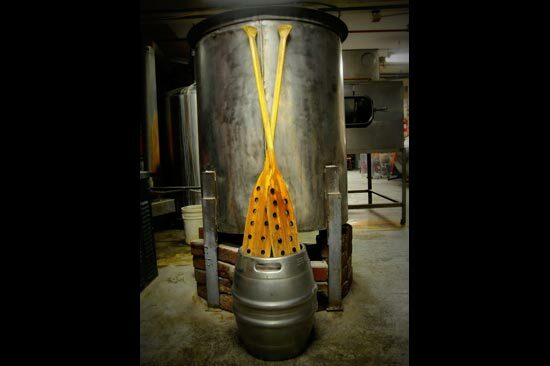 Today, sixteen years later, the 7-barrel brewery still operates simply and efficiently. 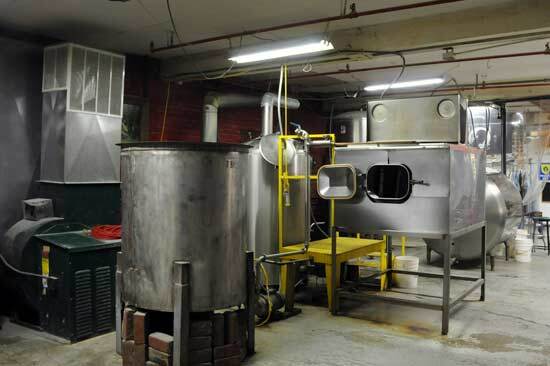 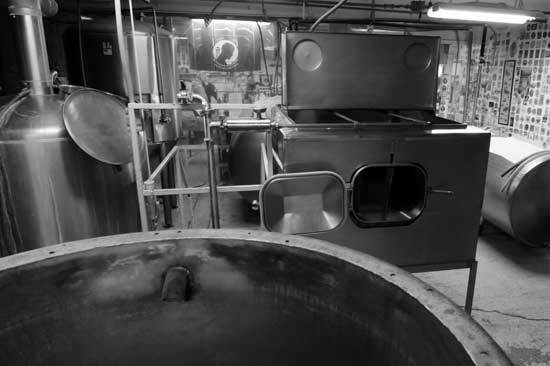 The brewery is unique in the fact that it rotates in as many as forty different recipes per year. 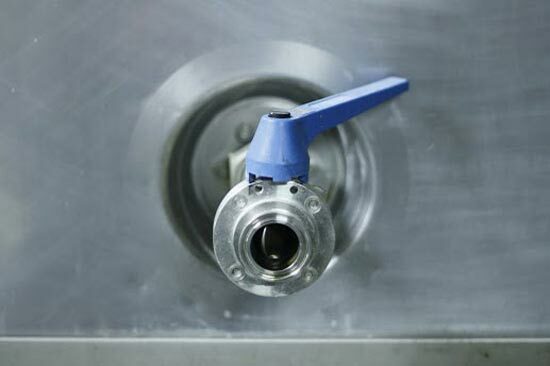 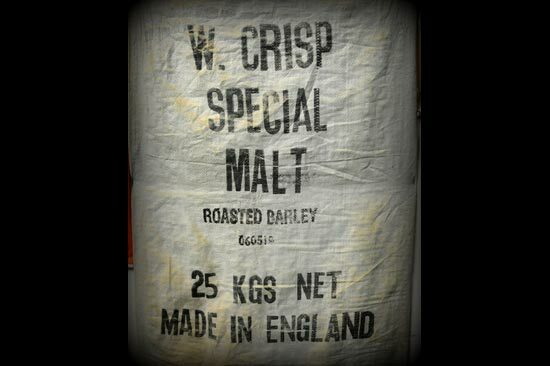 Also unique is our use of non-returnable Party Pigs and pub kegs for draft beer. 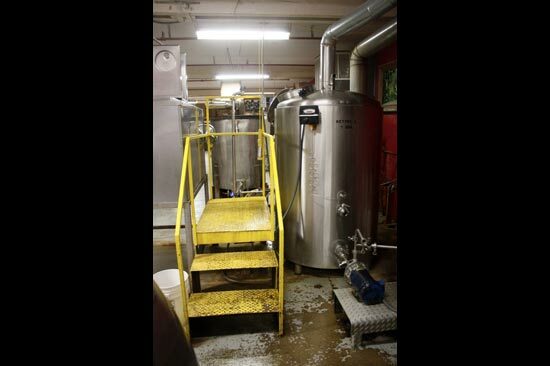 The brewery produces mostly ales but will do lagers in cooler months. 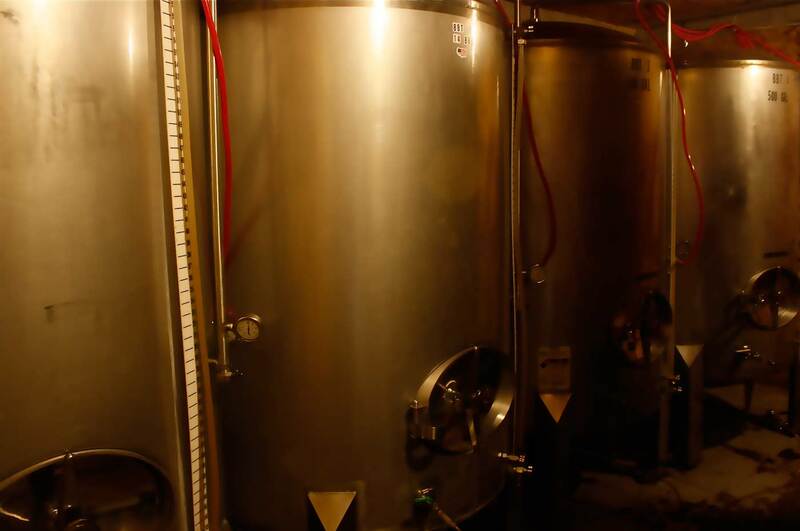 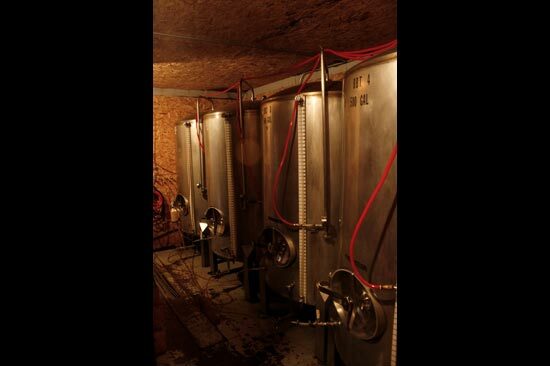 The beers are not filtered but are matured and conditioned in the six 14-barrel bright beer tanks that are kept in a large cold room. 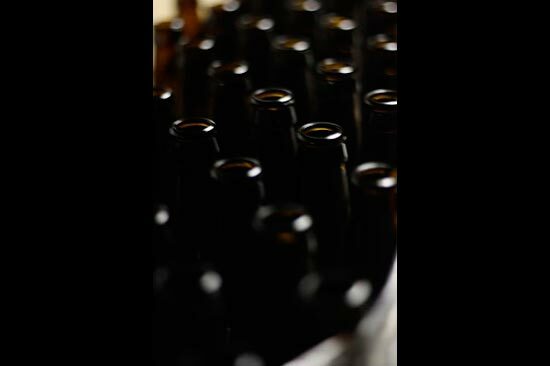 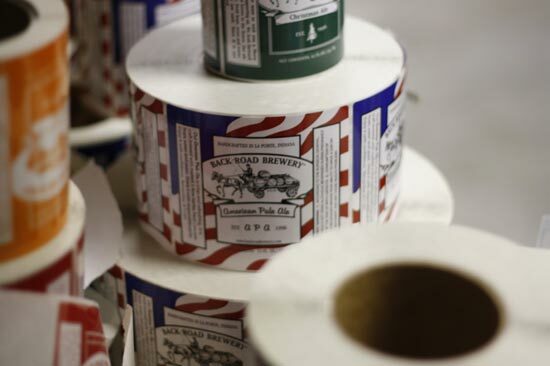 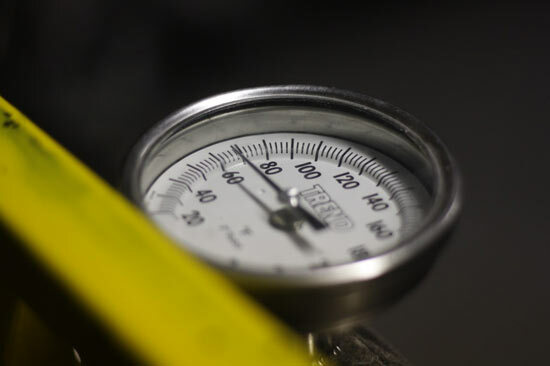 The brewery packages all beer right at the brewery in both 12oz bottles and draft kegs. 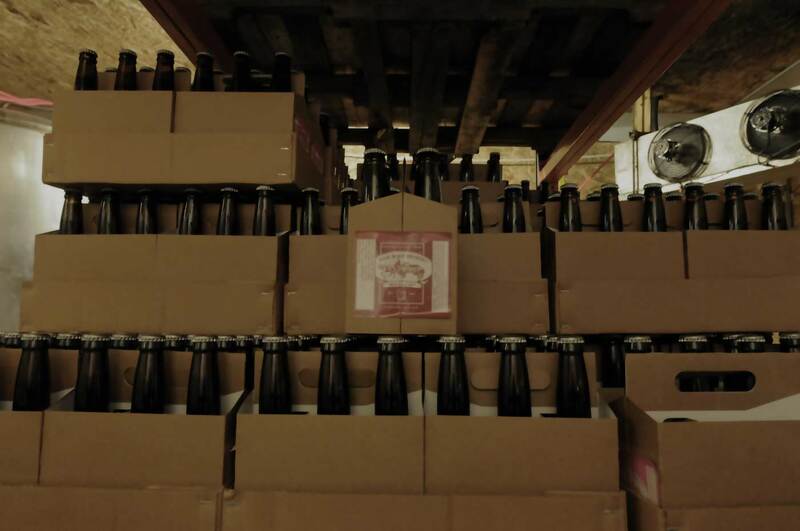 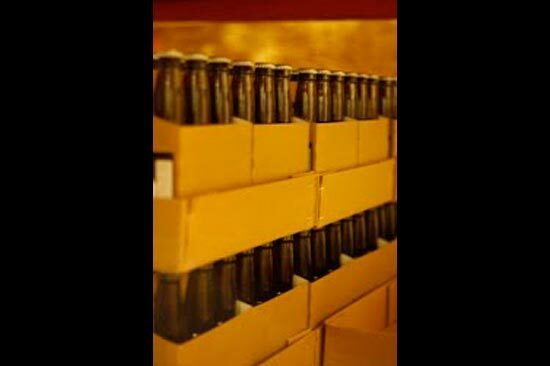 All beer is self distributed in Indiana only and can be found in and around the following areas: NW Indiana, South Bend, Lafayette and sometimes Indianapolis.